It looks simple enough, doesn’t it? 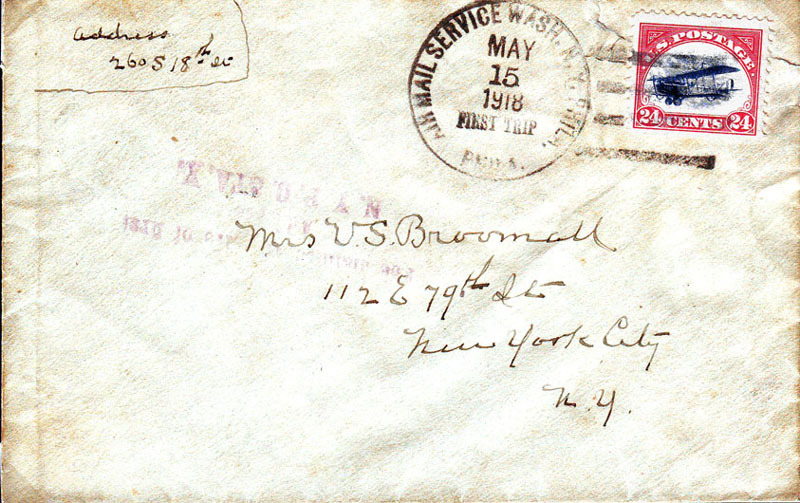 But the early air mail service was anything but simple. 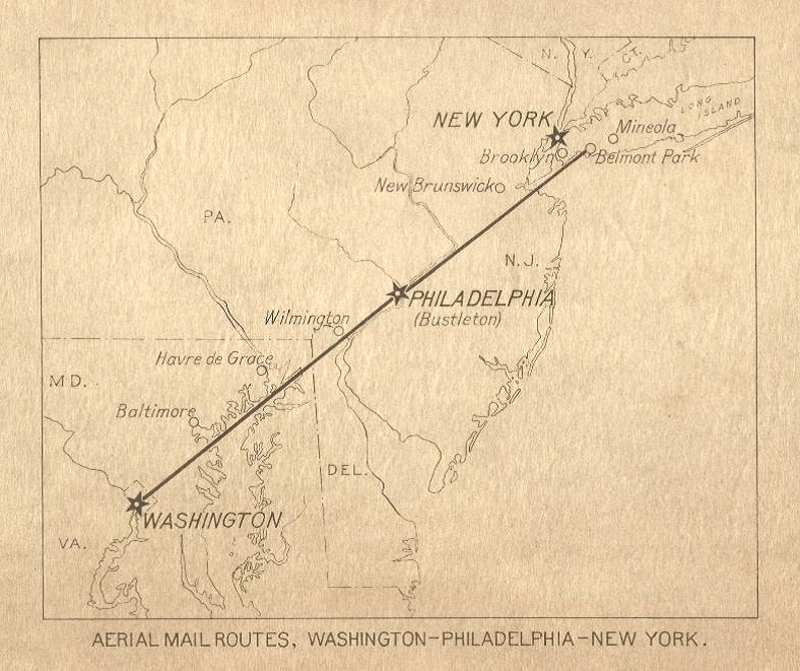 Come hear the full story from Ralph Ehrenerg, whose lifelong interest has been aviation and the maps that supported it. Dr. Hasier will discuss her personal interests in the history of cartography. She will also explain her mandate to take the Geography and Map Division in new directions more attuned to today’s cartographic technology. This does not mean abandoning the historic treasures of the Library, but rather using technical means to make them more readily available to researchers and aficionados alike. This is a special event and an opportunity to understand major changes which lie ahead for the Geography and Map Division. We would like to have maximum participation for this program. A heartfelt thank you to Robert & Libby Gensler for opening their lovely home to the WMS on Saturday, November 3. Around 25 members and guests attended and were encouraged to wander the various rooms of the house to discover all 100 framed maps. 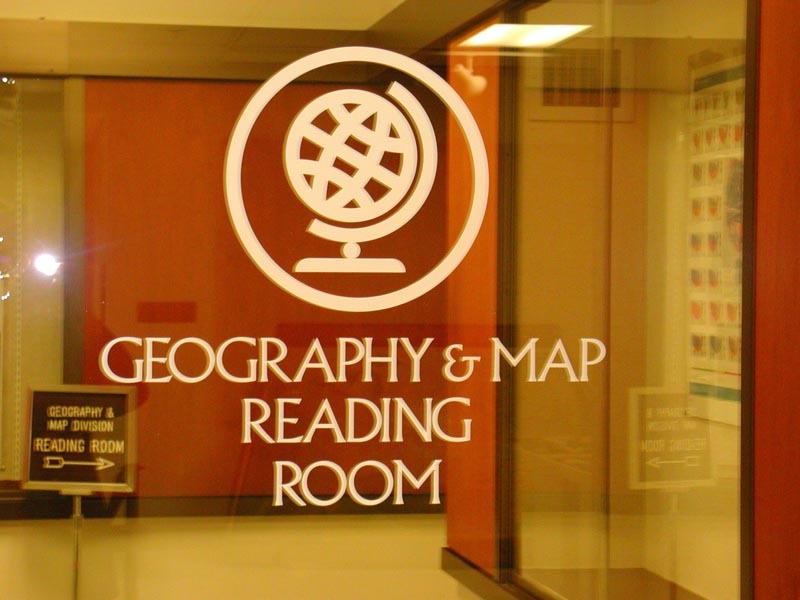 (And yes, there were maps in just about every room - including the bathrooms!) The impressive collection was beautifully framed and included maps from the Age of Discovery to early Colonial Americana. In addition to viewing the maps, guests enjoyed lively conversation and a delicious buffet of appetizers graciously provided by the Genslers. It was the perfect event to relax, catch up with fellow map aficionados, and enjoy a fascinating collection of maps. Greenbrier Historical Society, North House Museum, 814 W Washington St., Lewisburg, WV. James Wilson, America's First Terrestrial and Celestial Globe Maker. 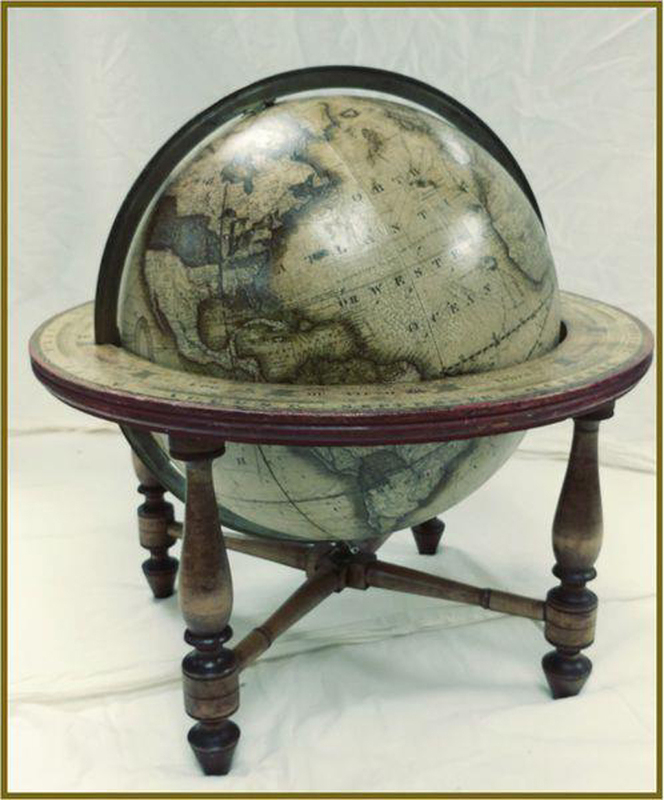 Wilson was a self-taught globe maker from New Hampshire. Wilson and three of his sons operated two manufacturing plants in Bradford, Vt., and Albany, N.Y. After just a few years of operation they were able to outsell the European globe makers who dominated the American market until then. It's a real American success story. The exhibit will include the historical society’s original, fully restored Wilson terrestrial globe. Another unusual exhibit item is the first map made and engraved in America. Printed in 1794, it is a map of Virginia by Samuel Lewis. The exhibit continues to March 2019 (NFI on close date). Chesapeake Bay Maritime Museum (CBBM), St. Michaels, MD. 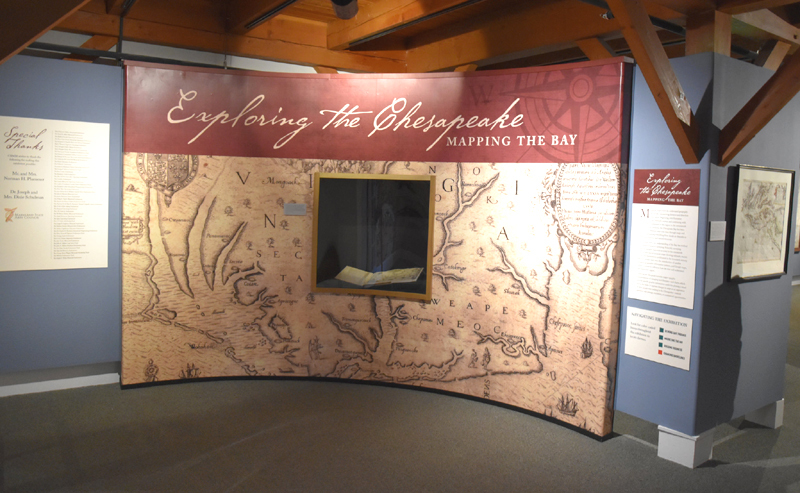 Exploring the Chesapeake–Mapping the Bay. Johns Hopkins George Peabody Library, 17 East Mount Vernon Place, Baltimore, MD. Maryland, from the Willard Hackerman Map Collection. From colonial impressions of the Chesapeake Bay to detailed city plans for guiding Baltimore's rapid expansion, this exhibition features over 30 of the most stunning and historically significant maps of early Maryland from the collection of the late Baltimore developer, philanthropist, and Johns Hopkins alumnus Willard Hackerman, Engr 1938. 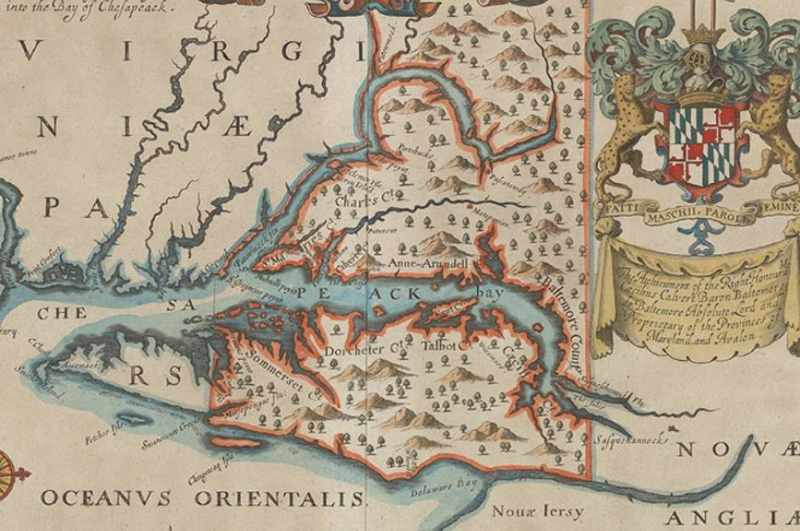 The maps are brought together with related rare books, objects, and digital "story maps" to reveal the passion of a collector, the early mapping of Maryland, and the potential of combining historical maps with modern data to re-examine the past. S.T. Lee Gallery, Weston Library, Oxford University, UK. Talking Maps. The Bodleian Libraries’ summer 2019 exhibition is a celebration of maps and the stories they tell. 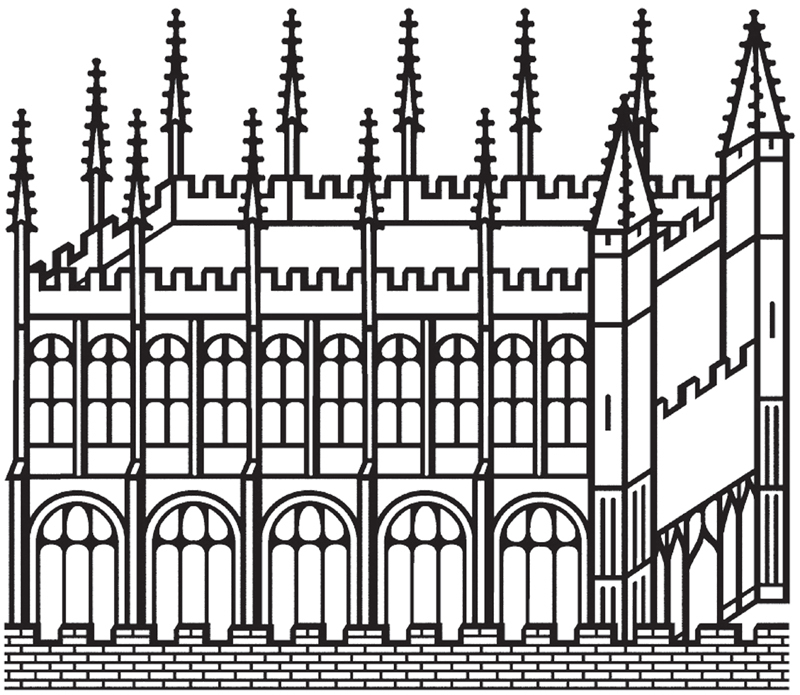 Drawing on the Bodleian’s unparalleled map collection, Talking Maps brings together an extraordinary collection of ancient, pre-modern and contemporary maps in a range of media as well as showcasing fascinating imaginary, fictional and war maps. 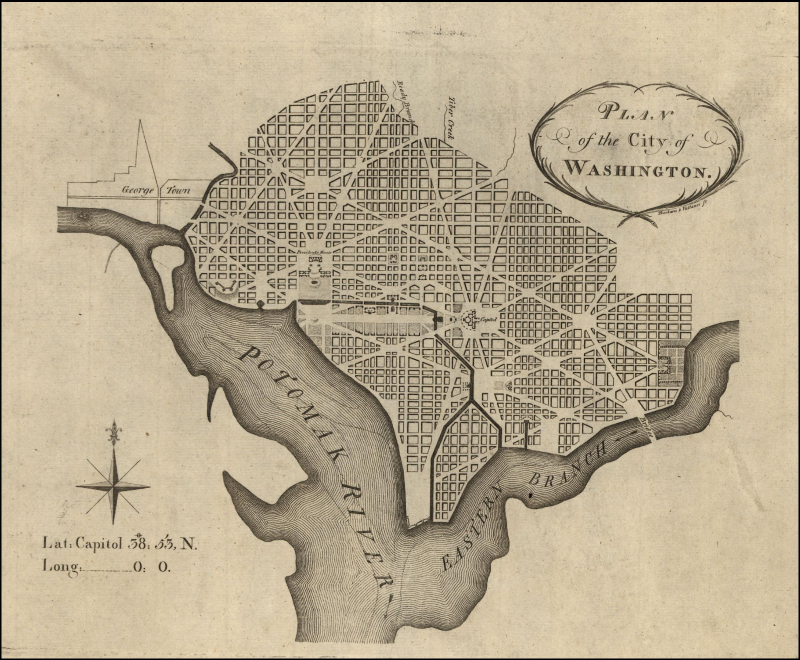 The Washington Map Society follows the closing decisions of the Federal Government. If they are closed due to bad weather, our meeting will be canceled. If bad weather develops on the day of our event, and the Government authorizes early release, we will probably still be forced to cancel. (If the Madison Building is closed, there’s not much we can do.) We will attempt to send a blast e-mail in that case. Please check your email before coming to a meeting when bad weather is predicted. 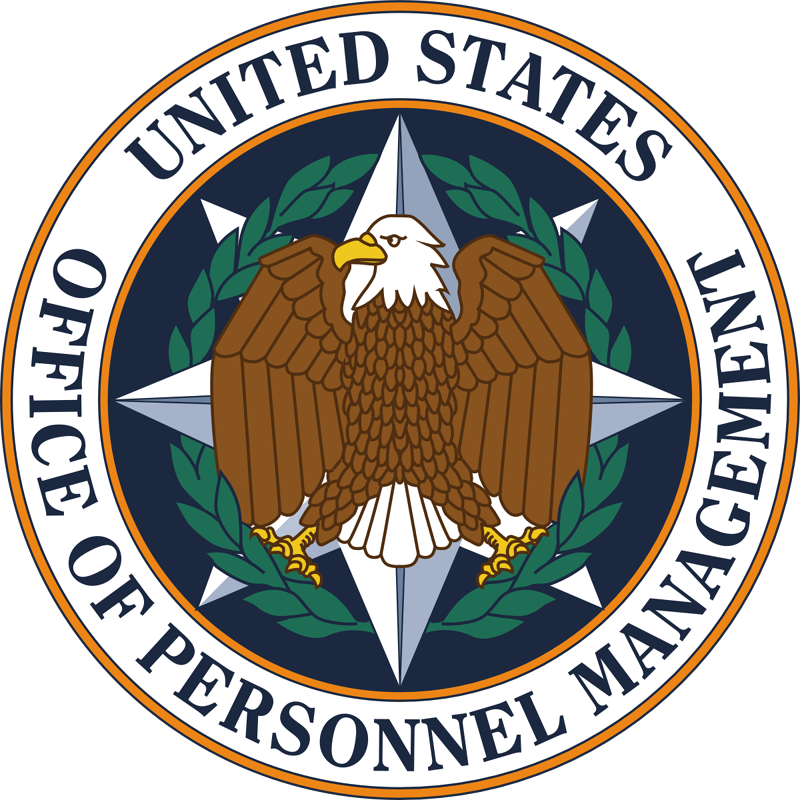 You can also check the Office of Personnel Management (OPM) web site at https://www.opm.gov/policy-data-oversight/snow-dismissal-procedures/current-status/ Finally, you can call the OPM status hotline at 202-606-1900. A Word of Warning: Predicting snowfall in the DC area is an imperfect science at best. Once in a great while we have cancelled meetings and then not a single flake of snow fell. That is always disappointing and irritating, but it doesn’t happen very often, and this is still the most workable system we have come up with.